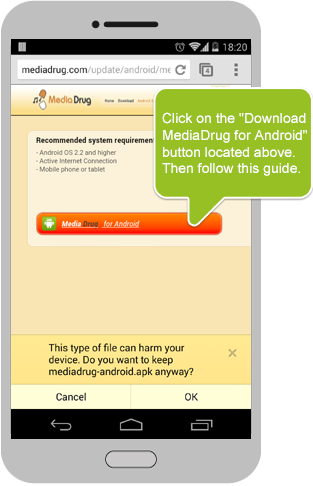 The MediaDrug android app is a great source of mp3 song downloads for your phone. It’s a must-have application that lets you download millions of mp3s 100% free. 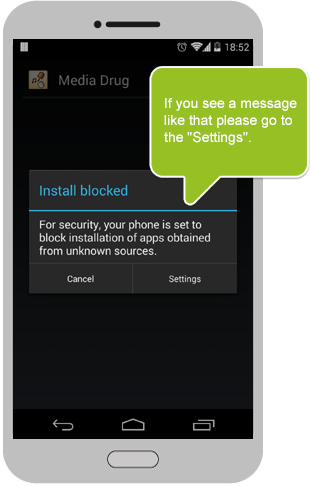 No invasive ads are implemented and the interface is handy and easy to use. 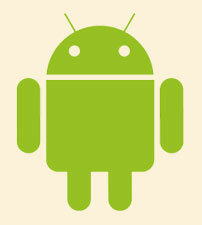 Compatible with android devices version 2.2 and up. MediaDrug is a powerful mp3 music search engine, providing access to millions of tracks through a single tap. With this app, you can search 100+ mp3 sources for music files freely available to the public. Search for tracks, artists and albums. Our built-in mp3 downloader allows you to download music files on high-speed without any limitations. The album downloader is another great feature, allowing you to download full albums without any extra work. 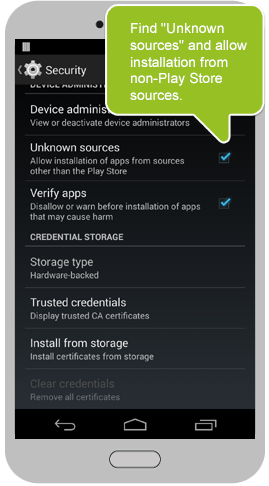 The music downloader, coupled with our full-feature playlist organizer, makes for a great user experience and helps widely extend your android device’s music library.